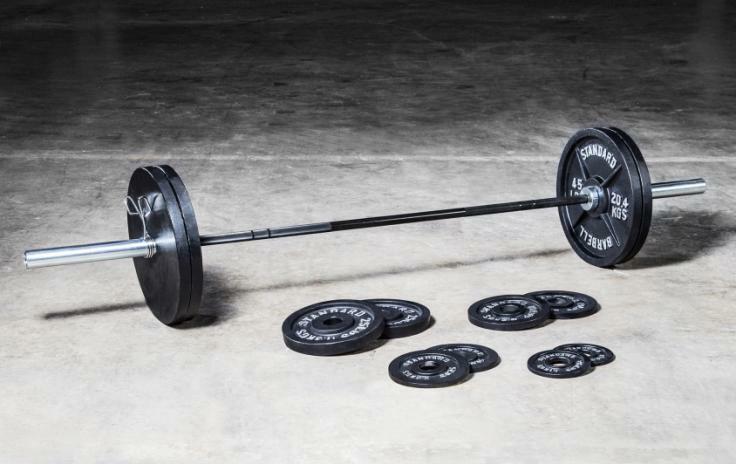 In my opinion, the T-Bar is the most useful piece of equipment in every gym. Why you may ask? It can be used to train both upper and lower body, help teach proper motor patterns (hip hinge, squat, deadlift) and it also can be used to train all aspects of strength, power and hypertrophy. What I love most about using the T-Bar is the “instant” feedback you get when performing an exercise. Our bodies will find the easiest ways to perform movements, whether it’s proper or improper. Since the bar is planted into the floor, you’re only allowed to move in certain planes of motion depending on the exercise. For example, when squatting with the T-Bar, if you’re not hinging properly and sitting back, the bar will prevent you from shifting forward and stop the movement or make you sit back. I personally like using the T-Bar with a majority of my athletes and clients, especially younger athletes, golfers in season and clients with little to no training experience.